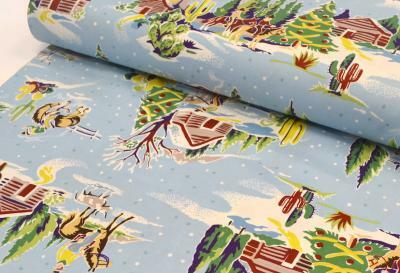 Well December has landed and we have some beautiful Christmas fabric ready and waiting! Retro Santas, Winter Wonderland scenes and festive deer abound, we even have some discounted fabric slotted in to wet your appetite. 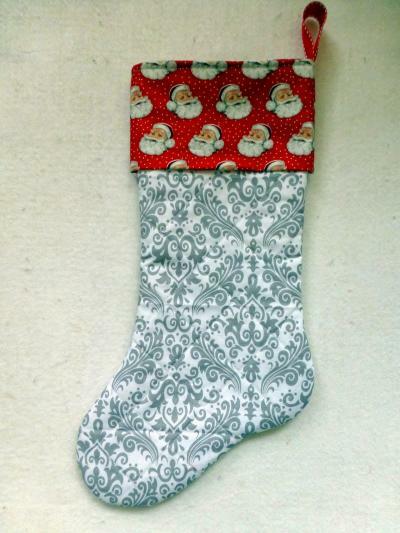 Celebrate Christmas in style with this simple and bright sewing tutorial from Judith from Just Jude Designs. 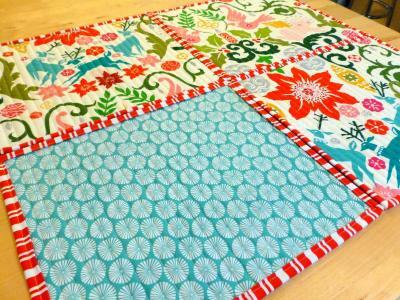 Add your own little creative touch to the Christmas dinner with this beautiful set of 4 quilted table placemats. 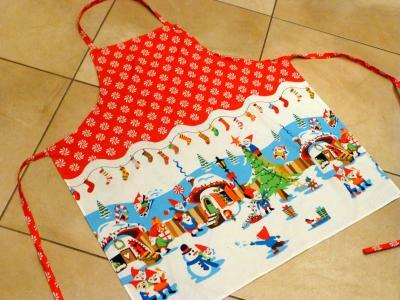 For the organised of among us, Judith from 'Just Jude Designs' has drawn up this fabulous festive Christmas Apron tutorial using Michael Miller's Holly Jolly Gnomes fabric. Get that first present ticked off your list in record time by following these step-by-step instructions and you will love the finished product!